Do you have what it takes to beat the best? There is only one way to find out. The No Limit Bar Leader Championship takes the best players from across our league and gives them the chance to show that they are truly #1. 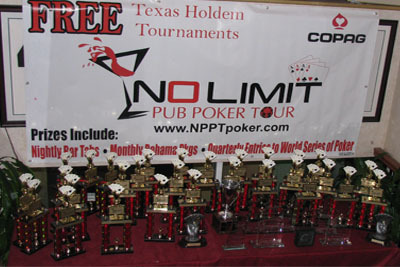 This is the most prestigious and exclusive tournament in our company. 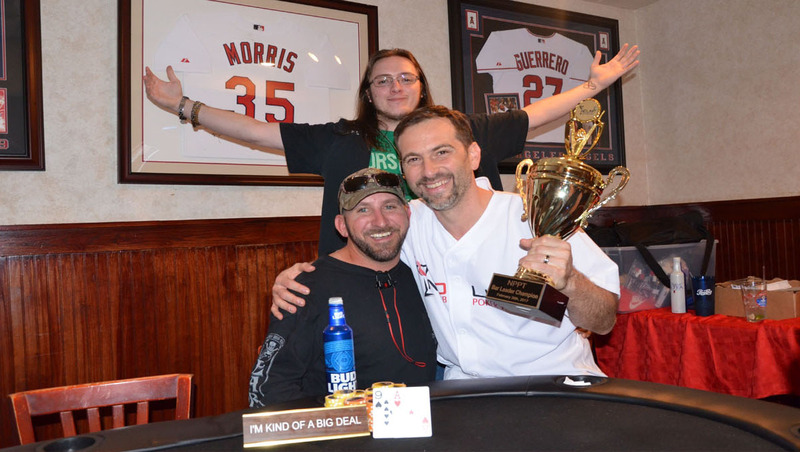 Qualify by finishing first place in points for the whole season at any venue and you will have the chance to test your skills and try to win a $1500 WSOP sponsorship and the coveted Bar Leader Cup. Bar Leaders also get a trophy and bragging rights at their local venues. Take down your venue and earn the chance to bring the glory back to your bar! 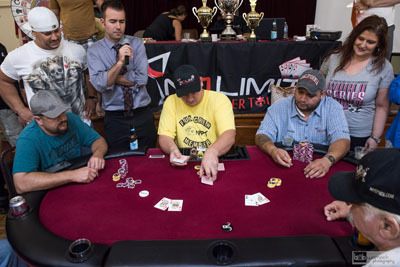 The entire Final Table will win a NLO Vacation Voucher.